About "8th grade math worksheet 4 answer"
To find the number required to divide 256 such that the quotient is a perfect cube, we have to decompose 256 into prime factors. When we group the prime factors inside the cube root as triples, we left over with 2⋅ 2. That is 4. Hence 4 is the smallest number required to divide 256 so that the quotient is a perfect cube. Let us look into the solution of next problem on "8th grade math worksheet 4 answer". Square root of 1 digit and 2 digit number contains 1 digit. Square root of 3 and 4 digit number contains 2 digits. Square root of 5 and 6 digit number contains 3 digits. Square root of 7 and 8 digit number contains 4 digits. Hence the required dimension is 18 cm x 8 cm. Let "x" be the required number to be added to both numerator and denominator of the fraction. 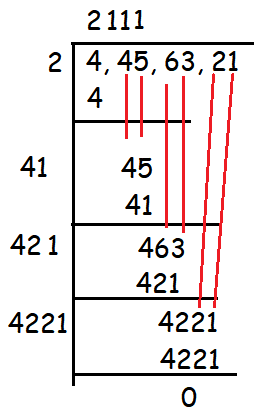 Hence 5 is the required number to be added to make the fraction 7/11 as 3/4. A line which intersects two or more lines at a distinct points is called a concurrent. 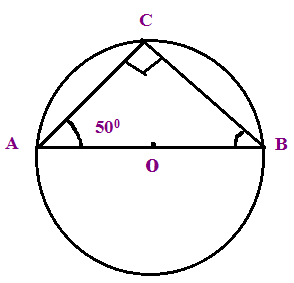 The sum of opposite angles of a cyclic quadrilateral is 180 degree. Hence the answer is supplementary. After having gone through the stuff given above, we hope that the students would have understood "8th grade math worksheet 4 answer"
Apart from the stuff given above, if you want to know more about "8th grade math worksheet 4 answer", please click here.